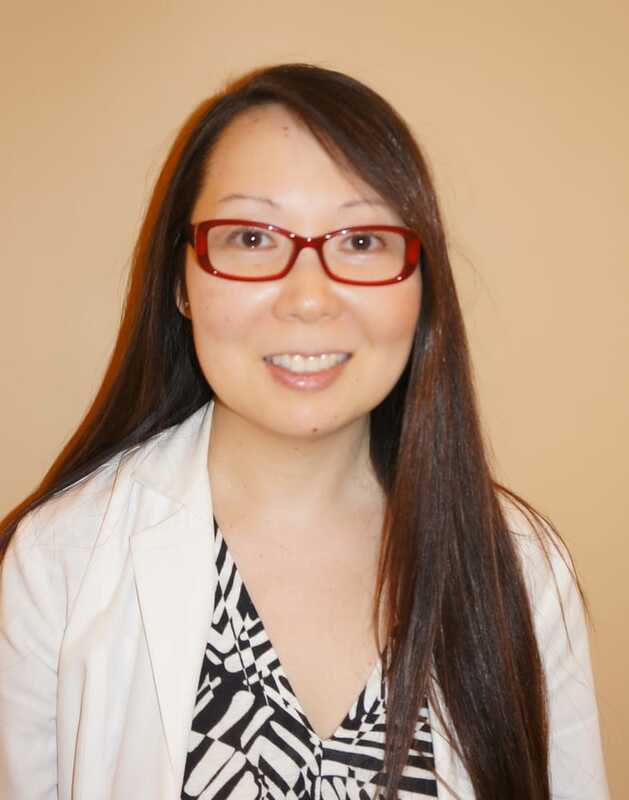 Dr. Patricia Jitodai graduated from the University of Washington and then went on to the University of California Berkeley, where she completed her Doctorate of Optometry. She also received a Bachelor’s of Science in Vision Science at UC Berkeley. Dr. Jitodai received training in specialty contact lens fittings as well as orthokeratology. Ortho-K lenses help children prevent their vision from worsening due to myopia or nearsightedness. In addition, ortho-k lenses help adults achieve perfect vision free of glasses or contacts without resorting to surgery. Dr. Jitodai grew up in the Seattle, WA area and has lived there her entire life. She spends her free time watching movies, exploring the outdoors, and hiking as well as cross-country skiing and snowshoeing. She first decided to become an eye doctor after working alongside a local optometrist in town. She was impressed by the care he provided to every patient, and she felt she was a perfect fit. This desire to help people and improve their vision continues to be what drives Dr. Jitodai, and she derives great satisfaction from positive outcomes. An example of one of those positive outcomes is a patient who came to her with 20/80 vision. His eyes could not tolerate standard contact lenses, and prescription eyewear would not correct his vision. After she fit him with a scleral lens, his vision improved to 20/20! He was overjoyed that after years of struggling, he was able to attain clear vision. Those opportunities to improve her patients’ health and quality of life are why Dr. Jitodai became an optometrist. The most important value to Dr. Jitodai is the ability to help restore vision to every patient. From young to old, vision plays an essential part in our lives, and she wants everyone to enjoy viewing their world. Dr. Jitodai is an American Board of Optometry Diplomate and a member of the following distinguished organizations: The American Optometric Association, The Orthokeratology Society, and The Washington Optometric Association.